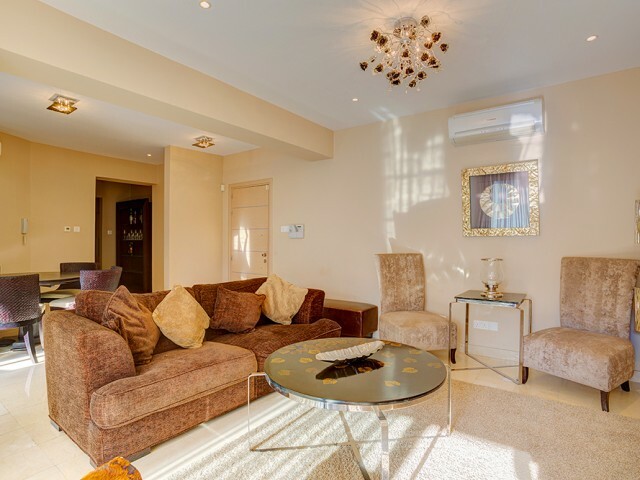 Stunning 3 bedroom villa is furnished with modern and stylish furniture, providing ideal conditions for a pleasant and comfortable stay. The villa is located just a 10-minute walk from the nearest sandy beach and a short drive from the resort cent..
Lovely 3 bedroom villa with private pool located in a blind alley in the heart of Pernera only a few minutes walk from the beaches, shops, restaurants and bars. The villa is ideal for those seeking a relaxing holiday, but within easy reach of the ..
Villa in a complex with 3 bedrooms, in a quiet area near the hotel Atlantica Bay and not far from the hotel Elias Beach. Only 200 m from the sea. In walking distance of a supermarket, restaurants, cafes, bus stop. 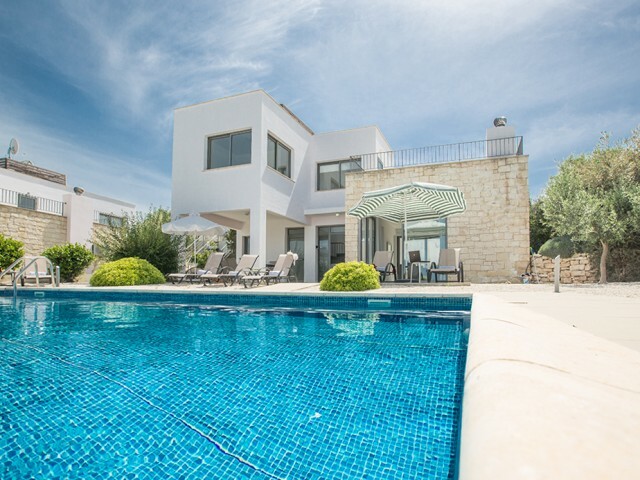 In the complex: 2 swimming pools,..
Three bedroom villa with magnificent panoramic sea views. The villa is located in a picturesque area of ​​the Akamas peninsula in the southern part of the island of Cyprus. The villa is fully furnished with modern furniture of famous designers. On.. 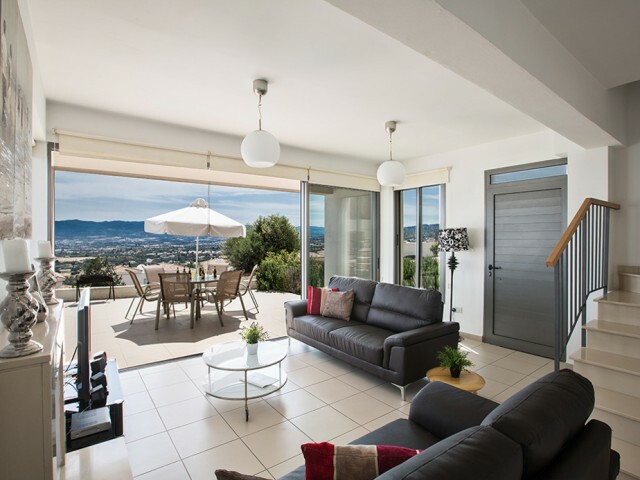 Spacious villa with 3 bedrooms and stunning views of the Mediterranean Sea and the port of Latchi. The villa is located in a picturesque area of ​​the Akamas peninsula in the southern part of the island of Cyprus. 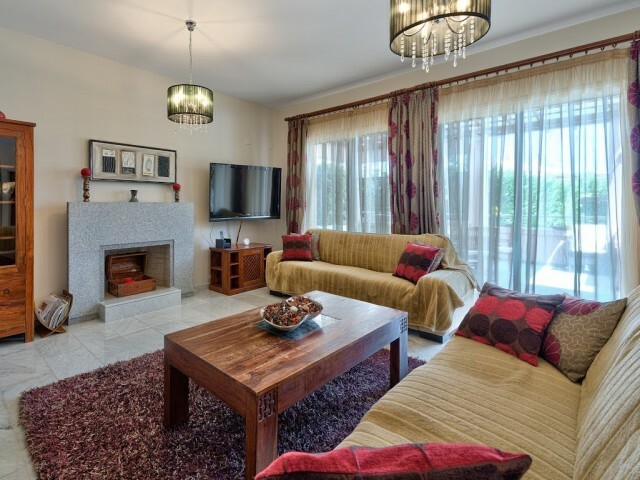 Fully furnished with modern furni..
Fabulous three bedroom villa is located in a quiet area of ​​Pernera, within walking distance of the beach and the town center. Ideal for those who want to enjoy a peaceful holiday, but to be in close proximity to the resort, the villa is ideal fo..